The Game lovers have more than one reason to smile with a variety of games all set to launch tomorrow (5th April 2016) and it includes racing cars, shooting guns and in virtual reality series also. So, the video game releases in the coming week have a great deal to offer for gamers and there is no need to worry as a whole new crop of big games is ready to absorb all of your free time. Read on to find out about all the games launching the week of April 4, 2016. 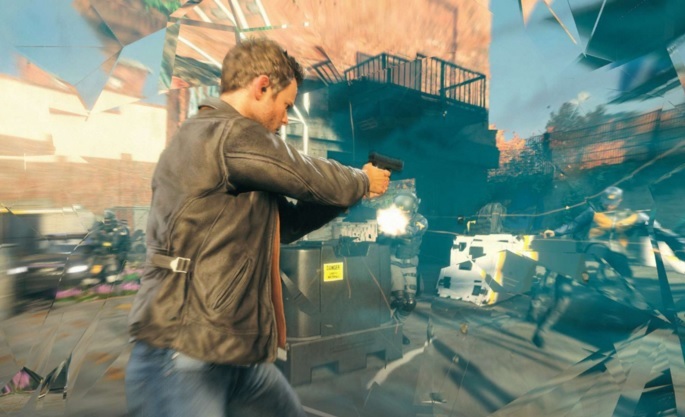 This one is coming from the makers of the great ‘Max Payne’ and ‘Alan Wake’ and the game is called’ Quantum Break’. It is a third person shooter and the game is based on a live-action TV series. The excitement worth mentioning is that you can be a part of show story as the idea is after playing a section of the game, you’ll watch an episode of the show and then lather, rinse, and repeat. Hence, the scenes in the episodes presented to us will be based out of the choices. So, this multimedia project could turn out to be a very interesting project . This game will attract attention from racing game fans as the Dirt Series of racing games is mainly focused on jumps, drifts, and crashes. With Rally, the series has left that behind in favor of ultra-challenging realistic rally racing. To recall, the Rally Races is about playing the racing game in unfavorable whether conditions and the edge that we have in the new ‘Dirt Rally’ game is that there is a co-pilot in the passenger seat and will assist the main player with directions and will keep warning bout the upcoming dangers on the track. 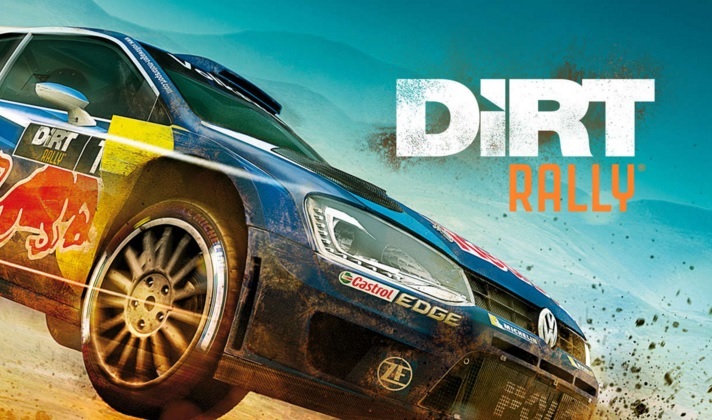 Dirt Rally sounds truly exciting and the reviews of the game are already rolling on. Virtual Reality seems to be the future of gaming world and the Virtual Reality Headset ‘HTC Vive’ seems to be the next big thing in the field of VR. This is going to be a great gift for the gamers if this technology takes off. HTC Vive, a “room-scale” VR device that offers even more ways to interact with games than the Rift — if you can foot the hefty bill. This thing costs $800, and that’s not including the price of the powerful PC you’ll need to run it. 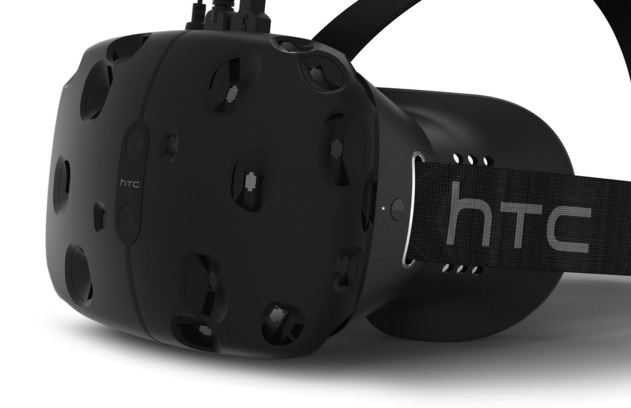 The VR head set HTC Vive sounds impressive if falls within your budget and comes with a headset, two handheld motion controllers, and two motion sensors you set up in your room so the device can track your your whole body. Well, the features suggest that running the VR device would require good deal of living space . That’s a lot to ask of gamers, but it promises to be a lot of fun if you have the money and the space.For now, we can wait for reviews on launch day. This one is a real action packed experience with swordplay and blood drenched and the dynamic camera adds to the excitement. 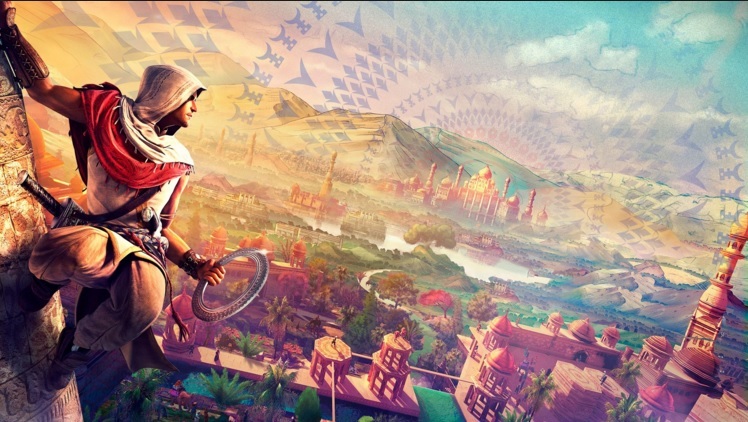 Chronicles might be just the game to reignite your interest in the Assasin’s Creed series of games. The Assasin’s Creed Chronicles brings something new for the game lovers and much of game consists of sticking to the shadows to sneak past patrolling guards, or to kill them if you’re feeling frisky. If you find yourself in a pinch, you can use a number of abilities and items (like smoke bombs) that will help you make a clean getaway. So, prepare yourself for the new killing excitement. 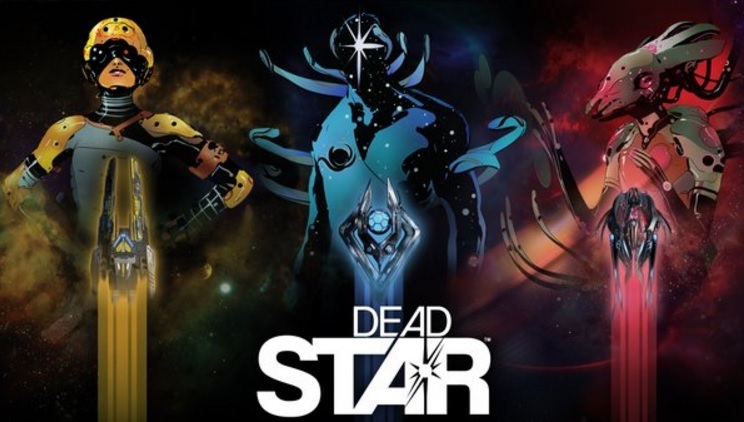 This game is fun for people who are fond of multi player space combating and hence, Dead Star seems to be exciting. The new ‘Dead Star’ is an online game and you can play either with friends or even with strangers while engaging in 10-on-10 battles that center around capturing outposts. As you play, you can upgrade and customize your ship. However, a point worth mentioning is that PlayStation Plus subscribers should note that this game is free for the month of April (along with five other games), so it’s probably worth downloading if you have any interest at all. 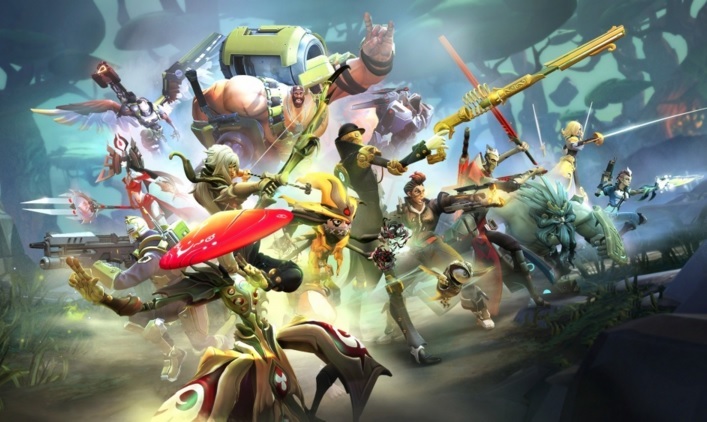 Battleborn is a nice game from the makers of Borderlands and it incorporates incorporates ideas from MOBA games like Dota 2. Here, we have a large number of different characters to choose from and that means the game features a number of unique characters to choose from, and everyone starts off each match with nothing but your basic loadout. From there, you can level up and gain abilities as you play. If regular shooters have left you wanting more lately, download the beta and give Battleborn a shot. Hence, all the information above is indicating towards really interesting Games and Virtual Reality Device for Gaming lovers. We expect to see a really exciting future of games after the launch of above mentioned games.